Oasis Optical Measuring Products are produced out of Middletown, Delaware, for more than five decades. 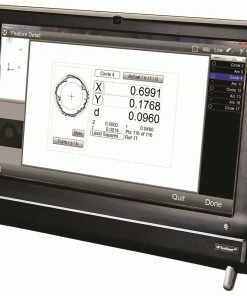 The Oasis Optical system is ideal for cylindrical part measurement and thread measurement . Willrich Precision provides most of their popular products online, making it easier for clients to find what they want quickly and conveniently. At Willrich Precision, we have developed a reputation for being one of the most trustworthy precision instrumentation retailers online. 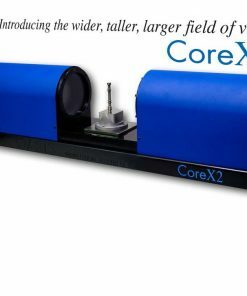 This is a reputation that has grown out of the need to satisfy our customers as much as possible, and to also make it convenient for them to get precision instruments from wherever they are. With both new and remanufactured products on offer, all types of clients are covered. One of the important services you might appreciate if you ever need it is our customer service. We have staff that is dedicated and knowledgeable in the field. If you find yourself stuck or have a few questions before making the order, you can simply chat with them and they can clarify and advise you on what to get. Shopping at Willrich Precision is easy, and you end up getting good value for money.